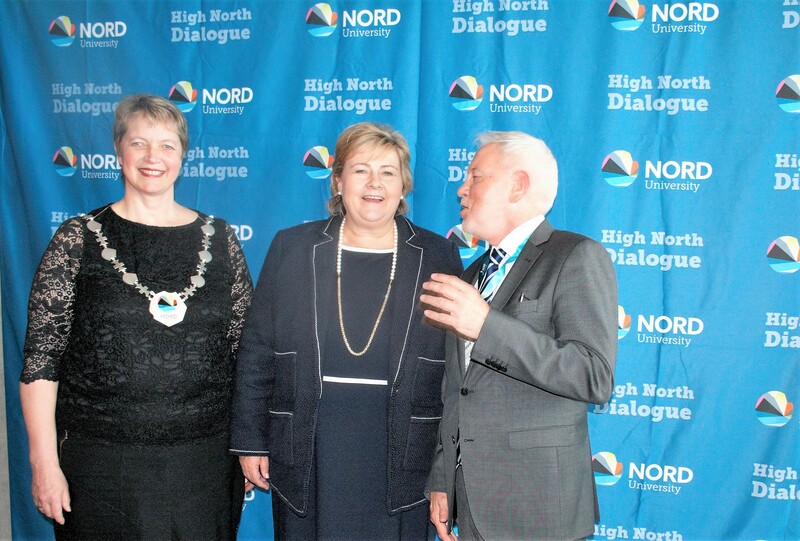 The High North Hero Award for awarded for the first time during the 2016 edition of the High North Dialogue in Bodø to Paavo Lipponen, former Prime Minister of Finland. The international High North Hero award was created by the High North Center of Business and Governance at Nord University, in order to honour a person, organization or company which has contributed to increased awareness concerning Arctic development. The nomination was open to the general public, and an international jury of Arctic experts had 37 candidates from all eight Arctic states to choose from, finally selecting the statesman Paavo Lipponen, who served as Finland’s Prime Minister from 1995 until 2003. For over a decade, Lipponen has worked to get the Arctic – especially its economic opportunities – on the international agenda. He also took part in establishing the EUs «Northern Dimension Policy», which was the first step for the EU’s Arctic policy. Lipponen is still highly active as a promotor of Arctic opportunities. Over the last years he has published reports concerning business developing, cooperation, and politics in the High North/Arctic. 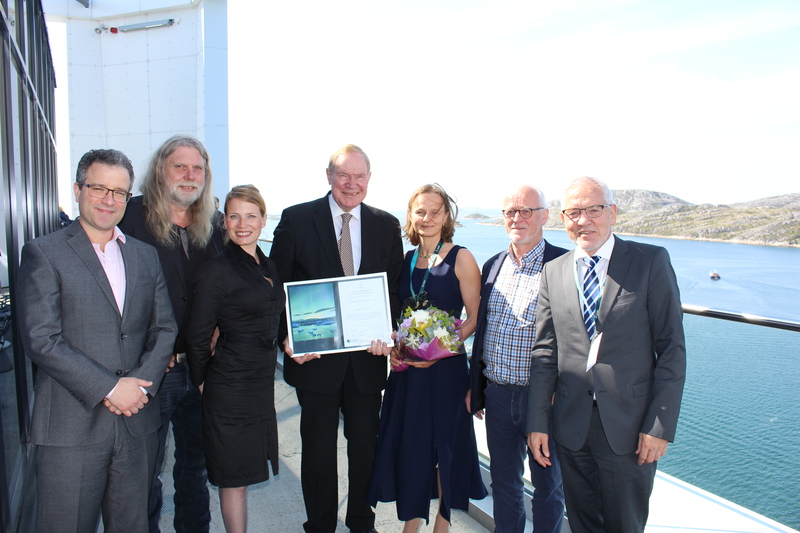 Lipponen was awarded the price during the High North Dialogue Conference in Bodø. “Receiving the first High North Prize is one of the highest moments in my life. This recognition of my work is specially appreciated, coming from Norway, the country with the most active, advanced and balanced Arctic policy”, Lipponen stated in his acceptance speech. Director of the High North Center for Business and Governance, Frode Mellemvik, was glad the winner of the first High North Hero price is a high profile statesman, who is actively working for value creation in the Arctic. “Lipponen is an excellent example of what we can achieve if you have the passion”, said Mellemvik. The price consists of a diploma and 50.000 kroner.